﻿ Hotel Fukinomori, Iida | FROM $95 - SAVE ON AGODA! "Staff were great, the atmosphere and facilities authentic an..."
Have a question for Hotel Fukinomori? 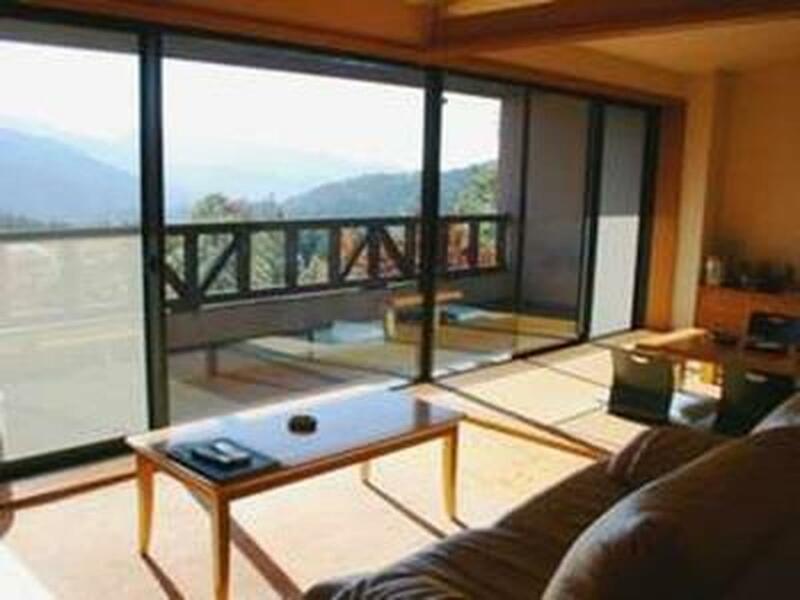 "A beautiful hotel in a beautiful location, well positioned to walk the Nakasendo." 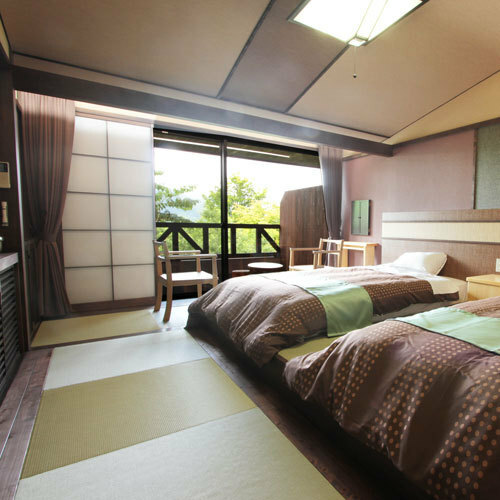 "It was overall one of the best hotel/ryokan i've been." "Staff were very nice and able to verse in various languages." 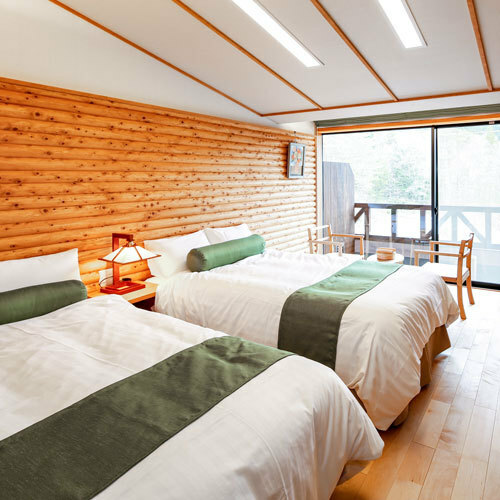 Hotel Fukinomori, located in Nagiso, Nagano, is a popular choice for travelers. From here, guests can enjoy easy access to all that the lively city has to offer. With its convenient location, the hotel offers easy access to the city's must-see destinations. 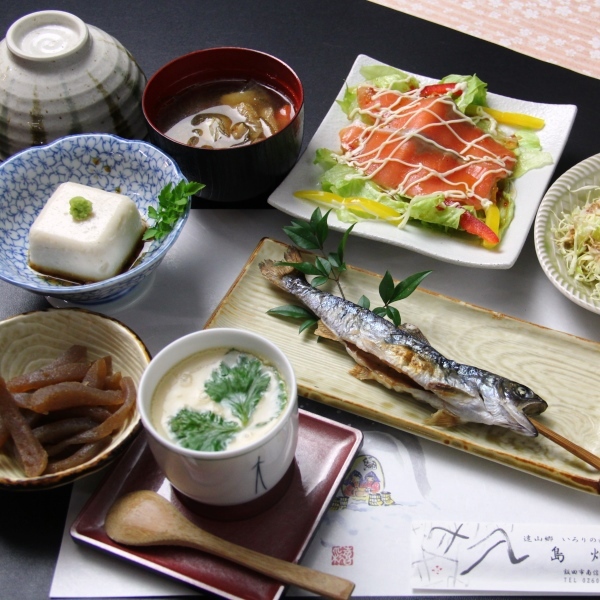 Take advantage of a wealth of unrivaled services and amenities at this Nagano hotel. Guests of the hotel can enjoy on-site features like free Wi-Fi in all rooms, Wi-Fi in public areas, car park, BBQ facilities, newspapers. In addition, all guestrooms feature a variety of comforts. Many rooms even provide television LCD/plasma screen, internet access – wireless (complimentary), non smoking rooms, air conditioning, heating to please the most discerning guest. Whether you're a fitness enthusiast or are just looking for a way to unwind after a hard day, you will be entertained by top-class recreational facilities such as hot tub, sauna, spa, massage, garden. When you are looking for comfortable and convenient accommodations in Nagano, make Hotel Fukinomori your home away from home. "This is a decent onsen hotel remotely located inside a mount..."
There is no restaurant around the hotel. If the guest wish to have a meal outside, it takes about 10mins by taxi. Pick-up service is available from JR Nagiso Station or No. 1 Parking at Tsumagojuku. All guests are required to reserve pick-up service in advance. Guests must provide the property with an estimated arrival time. Upon check-out, there is a shuttle service to JR Nagiso Station and No. 1 Parking at Tsumagojuku. Brilliant and beautiful location. The hotel and staff are warm and friendly. The food is real Japanese and will not be to all tastes but you just have to try it for the experience. We had a truly memorable two nights. Thanks especially to Noa!! This is a good place where you can enjoy the serenity, with outdoor onsen, forests and starry night sky. The staff is extremely helpful and making us feel at home. There is a lounge where you can enjoy the coffee and chats with your friends in a warm environment amidst a cold winter night. The food is delicious and fresh. The only drawback is that you will need a car to reach this oasis. Initially, we were planning to visit Tsumago and Magome and we discovered this place. It was totally a heaven experience, being welcomed by the staffs (at some point we were wondering if this is a family business). 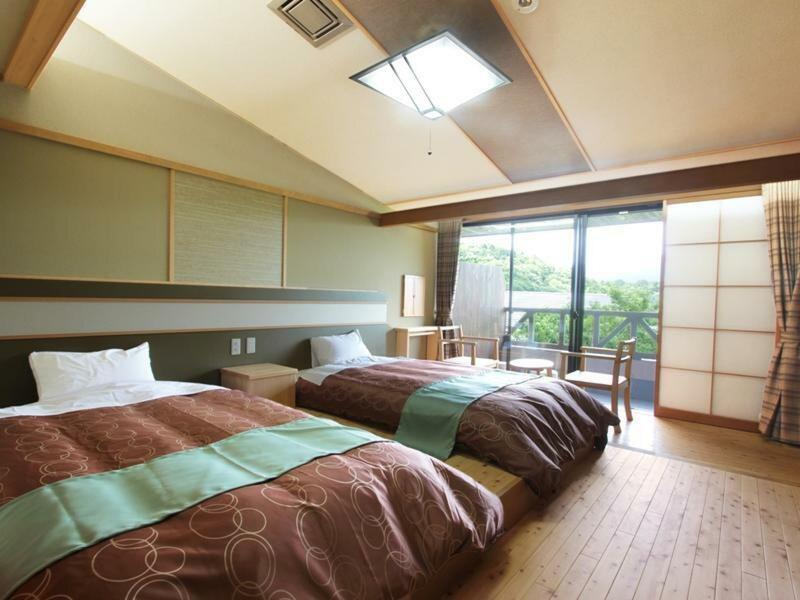 The hotel is well designed and maintained, situated in the middle of nowhere, 20 mins away from the tsumago town. We enjoyed a meal of bento and another one with 12 course kaiseki. There is also tea and snack box for your afternoon tea. The shuttle service is complimentary and convenient but do take note about the timings as there are only shuttle at 9am, 10am, 4pm, 5pm so unless you want to spend 5000 yen on taxi on arrival or after check-out, plan accordingly! We thoroughly enjoyed our stay. We did the Nakasendo hike from Magome to Tsumago during the day and this was the best retreat in the evening. Kaiseki dinner was a fun experience and we booked the private onsen which was heavenly. The staff were attentive and very friendly. They sent a van to pick us up at the Nagiso train station. Staff was very nice and friendly, and the host spoke great English. They had tea and coffee set up for us in a fireside lounge. Dinner and breakfast were delicious and served in the traditional manner. The traditional Japanese room was nice and cozy. There were four onsen, two inside and two outside. The two outside had fantastic views in nice settings. Overall this place was very nice and considering the price, you really must go if you have a chance! Gorgeous hotel in a stunning, rural area. Ate like royalty and the onsen was brilliant. 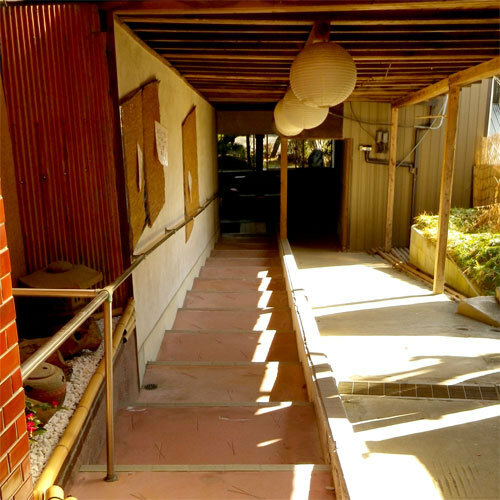 They switched over the onsen rooms everyday so you could experience both sides. The staff were very friendly and one was fantastic at English and explained all the dishes and helped organise our day trips with their hotel bus. The hotel bus is an absolute saviour and is much more ideal than spending money on a taxi as the hotel is far out from any cafes or restaurants. Would love to come back again as we thoroughly enjoyed our stay. Arigatou gozaimasu hotel Fuki No Mori! We loved our stay here. The staff were wonderful. The food was fabulous. Spending time in Tsumago and on the Nakasendo trail was magical. Our only issue was transport from the train station to the inn. The shuttle is only twice a day, and the cab is pricey (about 7,000 yen). The staff were efficient & friendly, Noa in particular spoke excellent English, was very informative about the area & cuisine. He made our stay memorable, We were impressed with the meals & variety as well as their willingness to accommodate our request for vegetarian options. My wife and I stayed here because we wanted to get out a bit into more rural Japan. The hotel is located such that a nice day hike between Tsumago and Magume along the Nakasendo Post Road is super convenient. Also, their kai seki dinner is top notch. I do think if you stay multiple nights that I would recommend against getting it twice in a row, though. It's a pretty big meal but delicious. The staff was great, and they were very accommodating about setting us up with a taxi when we had to get to the train station before their first shuttle. Personnel was great and attentive. The traditional (11 course!) dinner was an experience all by itself. Best food we had during our trip of 21 days through Japan. Facilities were clean, the Onsen had great views over the mountains and the shuttle service made the hotel very accicibel even though its secluded location. This place might not be cheap, but it's great value for money. 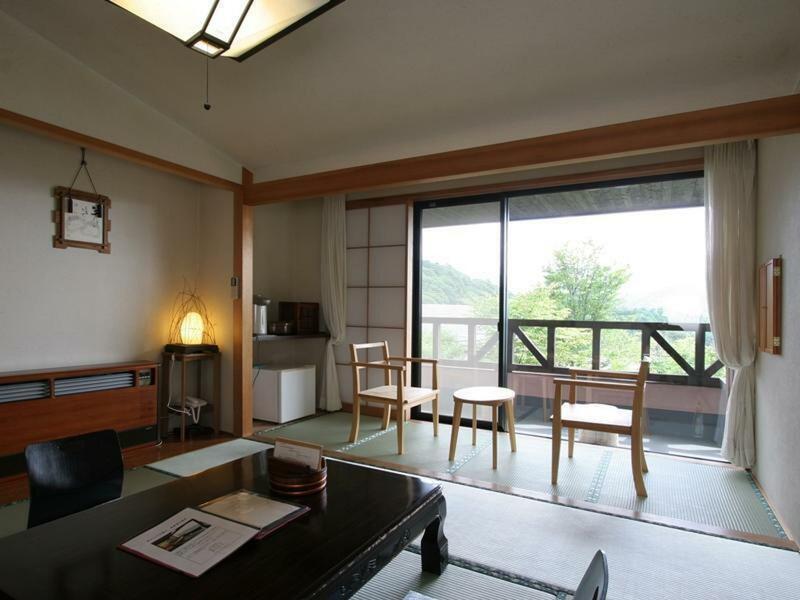 A beautiful hotel in a beautiful location, well positioned to walk the Nakasendo. Many staff speak fluent English, with the hotel seeming to cater primarily to foreigners. On arriving without having booked supper, we were told that we'd need to drive into town to find food. It is a perfect place for travelers in the Kiso valley . Clean, and welcoming . The dinner wasn't amazing, but there are not other places around opened after 18:00. So make sure to make a dinner reservation . Defenitly recommended. The facilities and service are wonderful but the hotel is quite secluded. $45 cab ride from the station and quite far from any town so reserve your meals at the hotel in advance. And don't expect to have time to visit Tsumago unless you're there for more than one night. The facilities and service are both outstanding. The location is a bit off, but the hotel has shuttle service so it's no problem. The hotel itself is very nice and the staff were all super accommodating! Food was excellent as well. Very quiet, relaxing atmosphere! Would definitely stay here again! 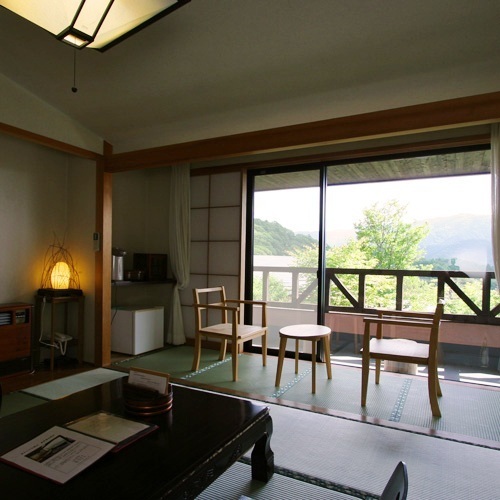 This ryokan is located beautifully in the kiso Valley. A convenient, but necessary, shuttle transfer is offered by the hotel. Spa facilities are excellent and outside onsen are superb in particular. The rooms, hallways and common areas are decorated with nice wooden sculptures from the region. And the smouldering fire is makes you feel right at home. Only one member of the staff spoke English (very well), while the rest made a great effort. The ryokan and it's food plan are a little pricey though. With not many restaurant options around, this may be a concern. 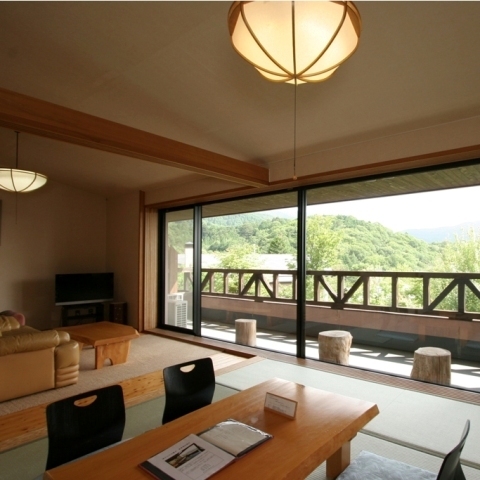 However, we would definitely recommend this to those looking for a little authentic luxury while staying in the Tsumago area. From the moment the driver meets you at the train station he tries to sell you the 6,000 yen dinner. They don't tell you of the Box Dinner for the e,000 yen that it is much more suitable for westerners. They do not tell you that the only provide shuttle service at 9 & 10 am and 4 & 5 pm. After that you are on your own in the middle of nowhere. And to top it all, if you wish to have an additional towel (besides the small shower towel they provide in the room) you will have to pay 200 yen. They are all about pushing you in and out with a Japanese smile and bowing. We had a great experience at this hotel. The staff was very friendly and helpful in English. We loved the hotel concept as a whole where you feel you are staying at an authentic traditional Japanese hotel but have all the commodities of a modern hotel. The breakfast and dinning are quite an experience to try. We recommend this hotel.